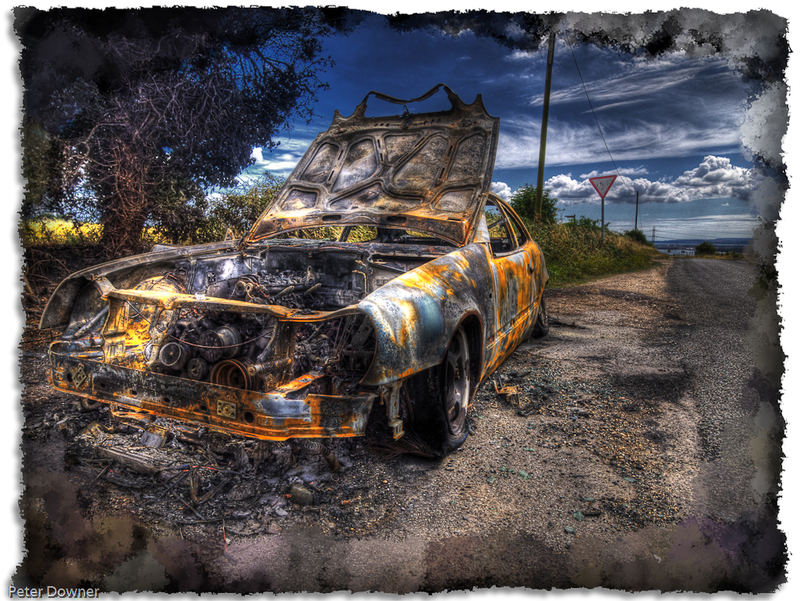 I was on my way to the old Meon Valley railway over the last weekend when I happened across a burnt out car. An unfortunate sign of the times we live in and a heartbreak for its once proud owner no doubt. However, it was an opportunity not to be missed and here is my attempt to capture the scene… hope you like it. Great Photo. Is it for sale as a print? Hi Michael, I hadn’t thought about it!! Would it be for you personally or for work? How big?